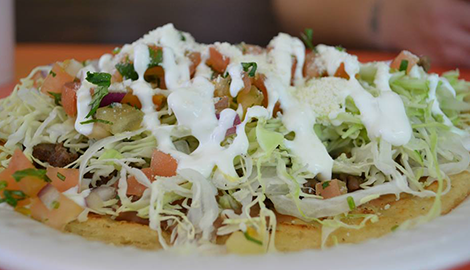 Antojitos El Tachu is the best choice in Bloomington, CA for authentic, delicious Mexican cuisine! Go with Antojitos El Tachu, the best mexican caterer in the Bloomington area! 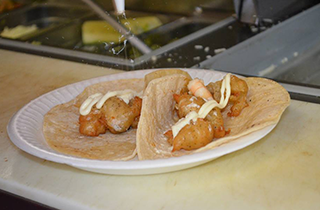 Swing by Antojitos El Tachu and see why we have the best tacos in Bloomington! Come out to Antojitos El Tachu and see for yourself! 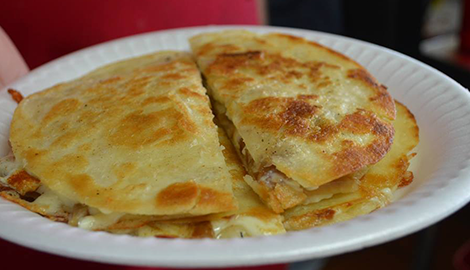 Turn To Antojitos El Tachu When You Want The Very Best! Antojitos El Tachu is a Mexican restaurant operating in Bloomington, CA. We offer amazing and authentic Mexican food made with the finest and freshest ingredients, and for a great price. 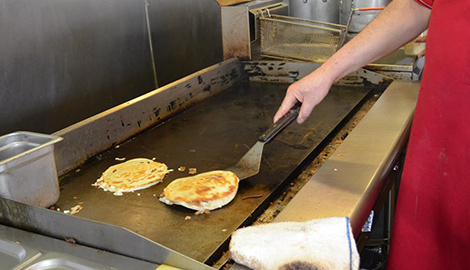 Our staff strives to provide you the highest level of food and service every time you visit, no mater what time. Our standards are very high, and we continually meet them day in and day out. Our frequent customers and catering clients are a direct testament to the level of service and product that we deliver every day! 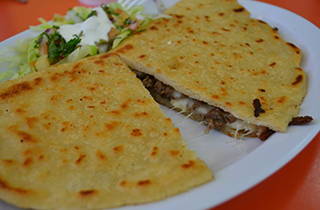 If you've been looking for delicious Mexican food for an affordable price, look no further than Antojitos El Tachu! We offer a wide variety of authentic Mexican cuisine from several regions, along with a slight touch of westernized style. Our menu items include breakfast burritos, chilaquiles, carnitas, menudo, caldos, sopes, and just about everything else you can think of! We have something for every time of day and mood. If it's your birthday, let us know, because that means you eat free! Are you looking for an authentic Mexican caterer? We are it! As Bloomington's finest Mexican caterer, we provide fresh, bold, and flavorful menu items off our expansive list to meet any type of need for any event. Whether it's our Mexican meats, house specialties, desserts, or tacos, we can do it! We have vast catering experience that allows for us to effectively and conveniently provide a high level of food and service for your event. Give us a call for pricing! We'd love to hear from you and help make your even memorable. 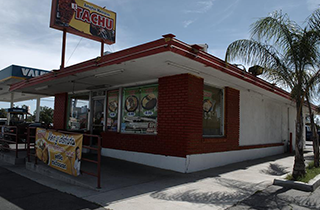 When we opened Antojitos El Tachu, we did so with the goal of consistently providing Californians with discriminate tastes a way to enjoy quality and affordable Mexican food with quick service. Come see why we are the best around!